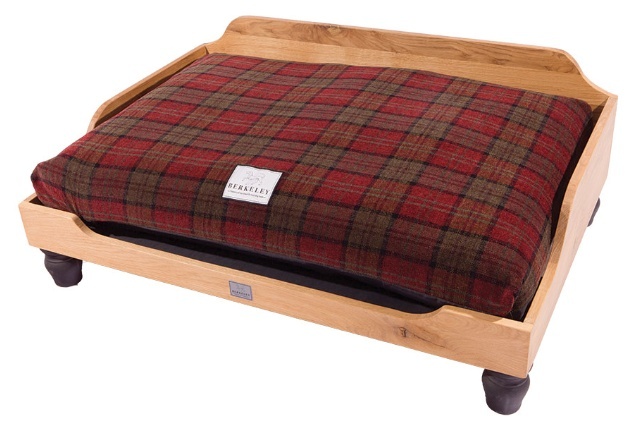 The Berkeley Oak Dog Bed is beautifully hand-made to a unique design using English Oak from sustainable sources. 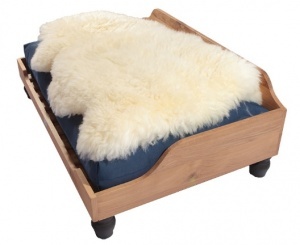 This top quality piece of furniture would perfectly complement any room and decor – town or country. Painstakingly hand-finished with a non-toxic oil to bring out the rich natural colour and grain. 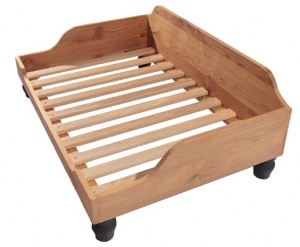 The slatted raised base allows for ventilation and easy cleaning. 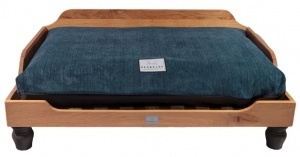 Designed to be used with the Berkeley Pocket Spring Mattress. Note: Includes frame only (mattress not included). 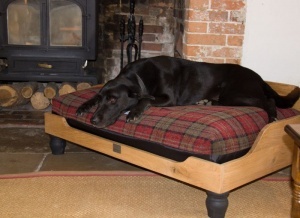 These beds are hand-made to order. Please allow up to 14 days for delivery.